As a macro lens, it is the perfect solution for the close range. Used as a standard lens, it portrays the world in all its natural perspectives. 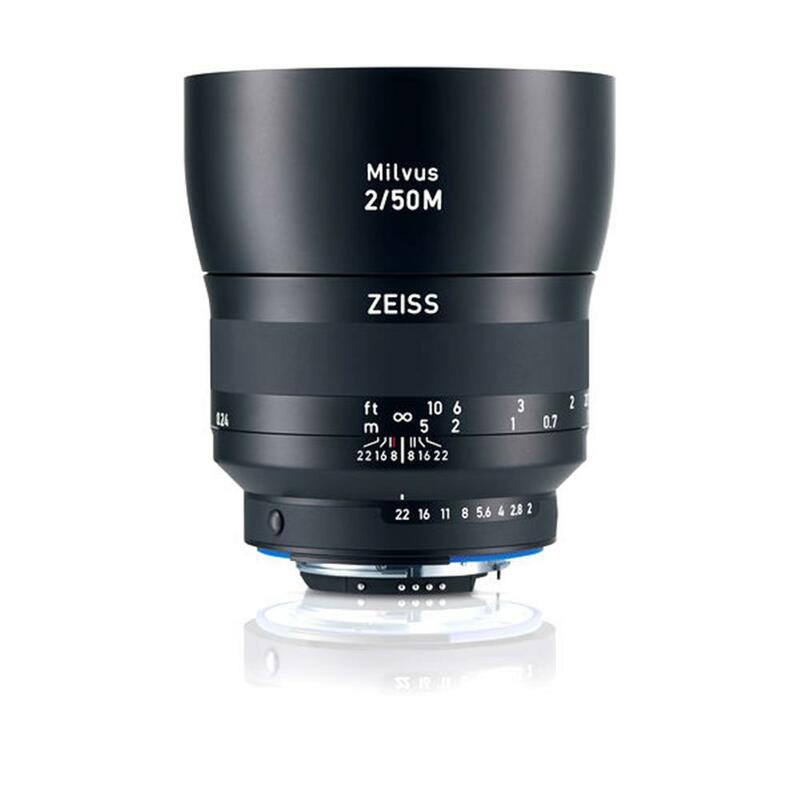 Breathtaking details in close-up and traditional portraits are the strengths of the ZEISS Milvus 2/50M of the type ZEISS Makro-Planar. Thanks to its excellent performance at all ranges this macro lens can be used for a wide variety of applications. Further optimization of the lens coating reduces ghosting and flare effects in critical light situations. The currently fastest 50 mm macro lens on the market will let you highlight even the smallest detail in the foreground or background.